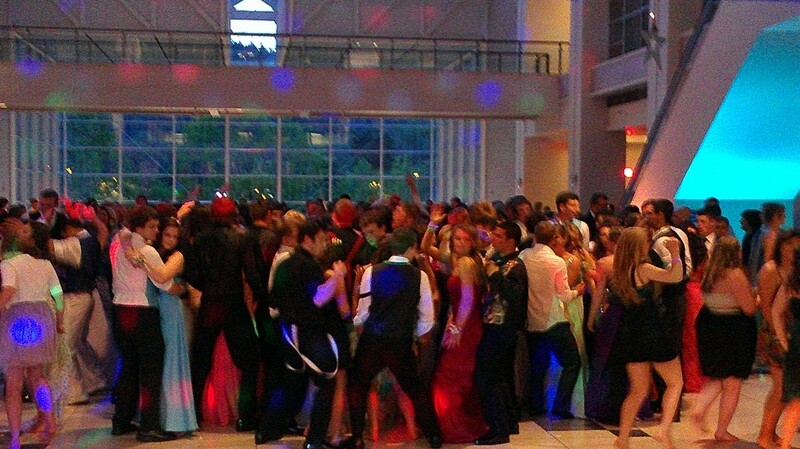 Portland DJ PRO DJs had the opportunity to perform at the Canby High School Prom held at Montgomery Park in Northwest Portland, Oregon on Saturday, May 18, 2013. 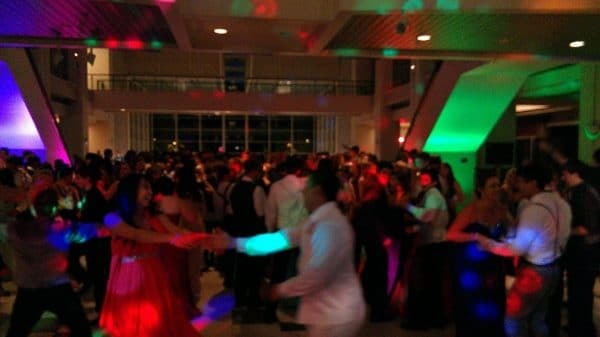 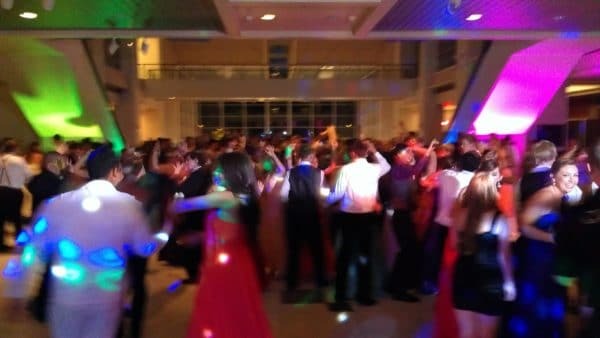 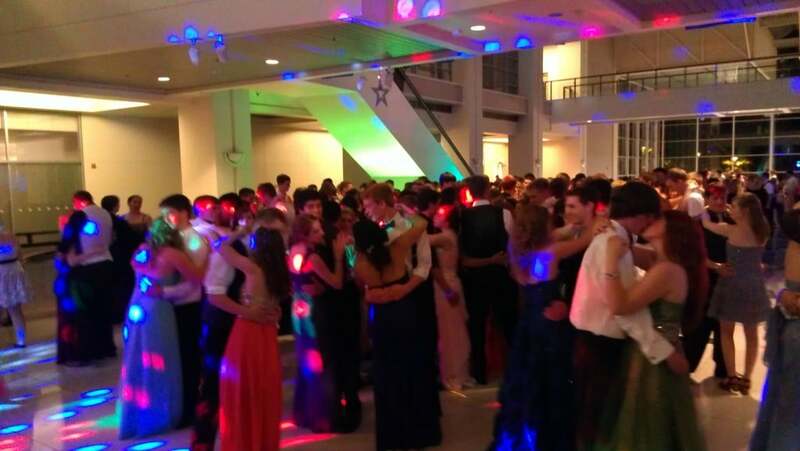 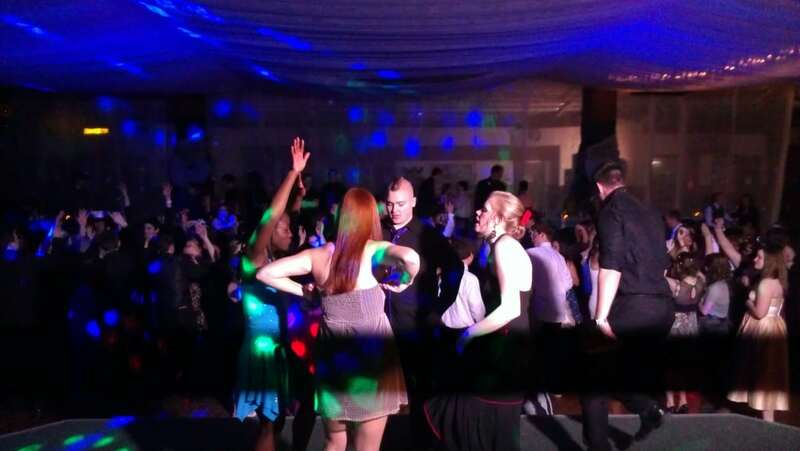 With an 8pm start, the open skylight ceiling at Montgomery Park flooded the dancefloor with daylight for a little over an hour, but the students didn’t let that deter them and began to gather on the dancefloor just a few songs after their special night began. 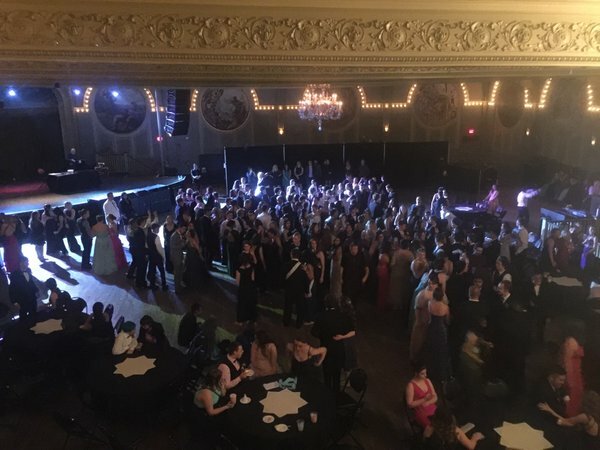 The court was introduced and the Queen announced around 10:15pm. The court then danced to ‘Somewhere Over The Rainbow/What A Wonderful World’ by Israel Kamakawiwo’ole. 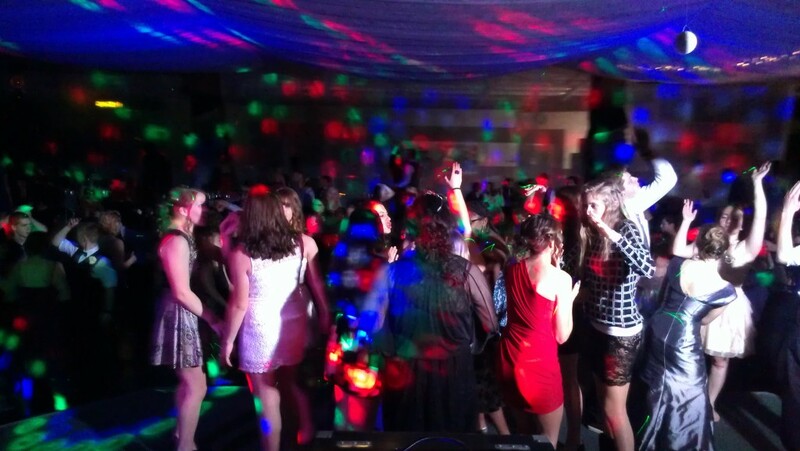 And more fun dance music from this Portland DJ kept up the energy… ‘Scream & Shout’, ‘My Songs Know What You Did In The Dark’, ‘I Love It’, ‘Gangham Style’ and more. 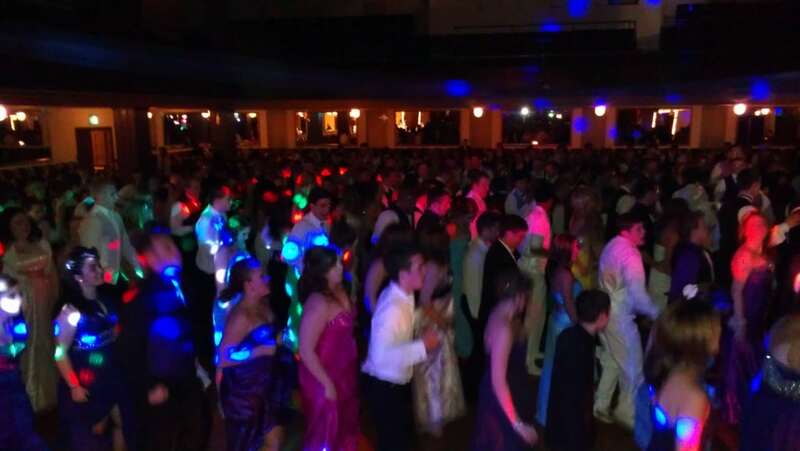 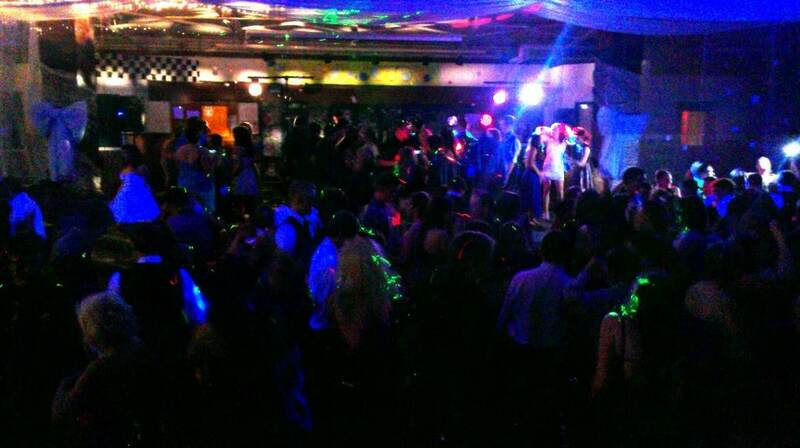 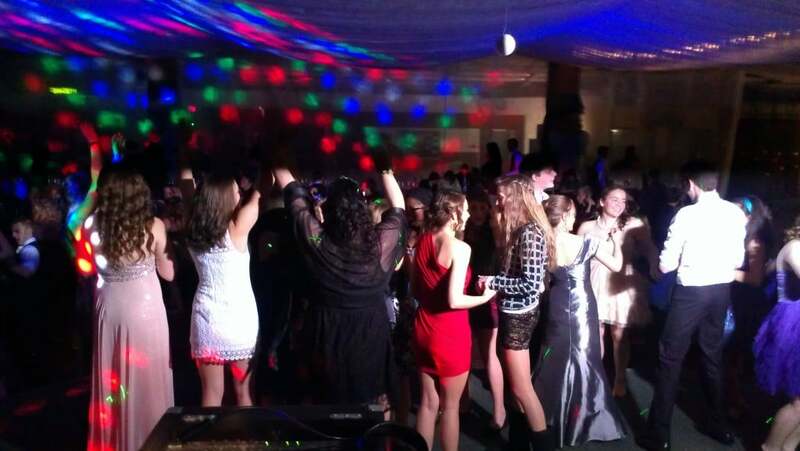 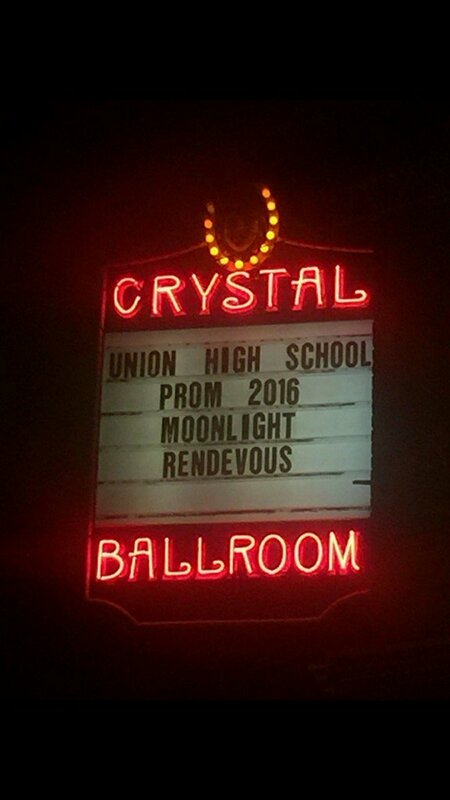 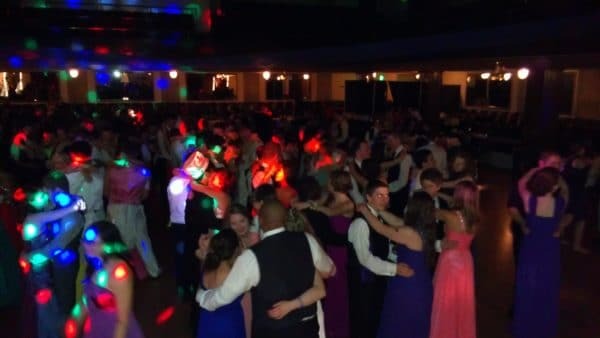 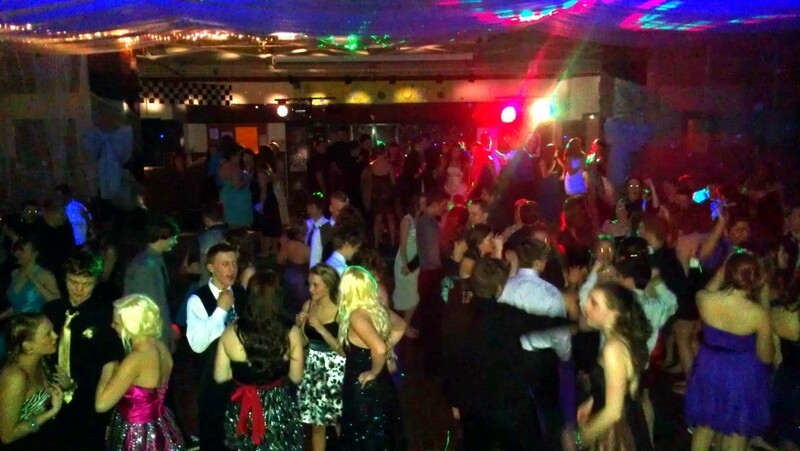 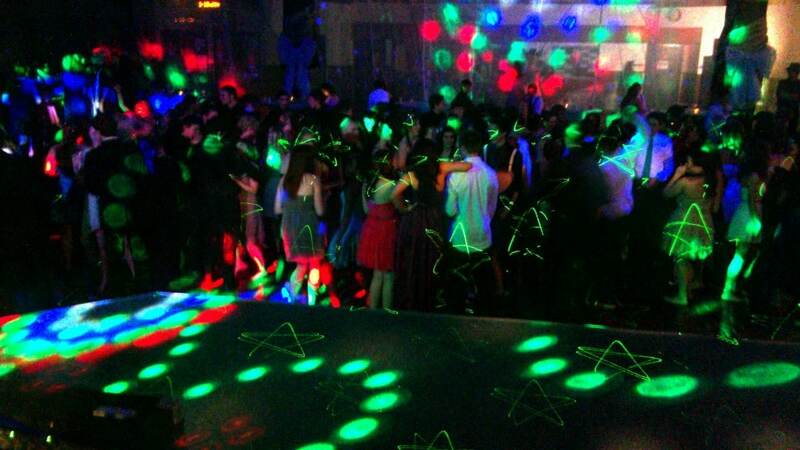 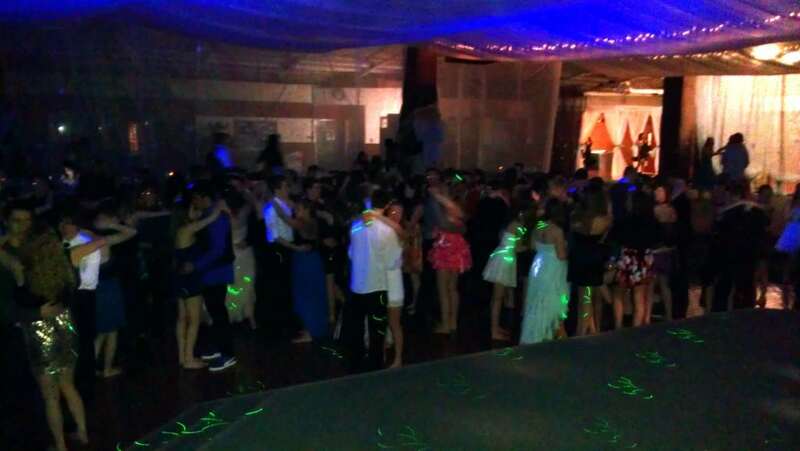 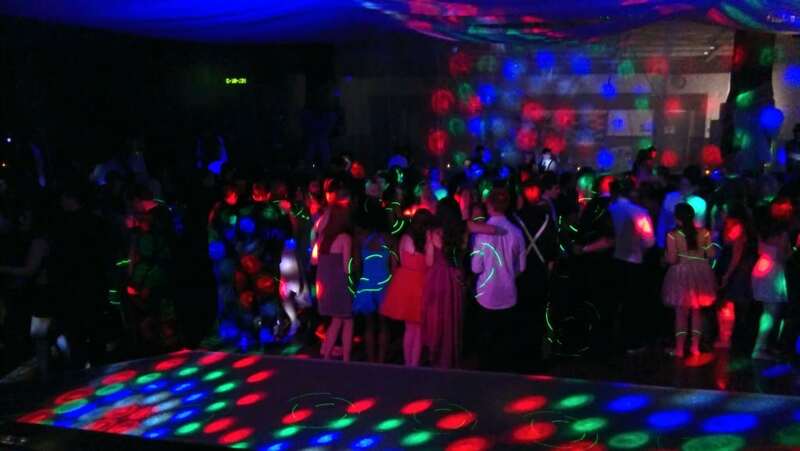 PRO DJs has performed at nearly every dance for Union High School in Camas, Washington over the last few years and we appreciated the opportunity to DJ this year’s Prom held at the Tiffany Center in Portland, Oregon on Saturday, April 20,2013. 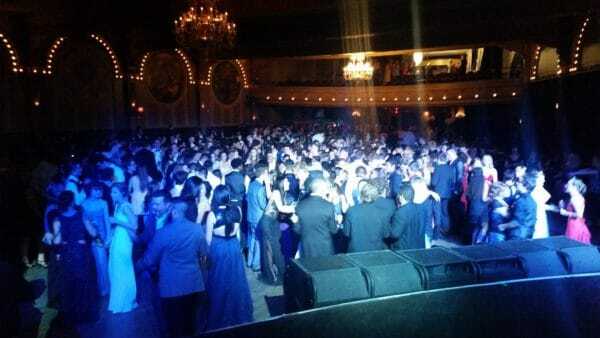 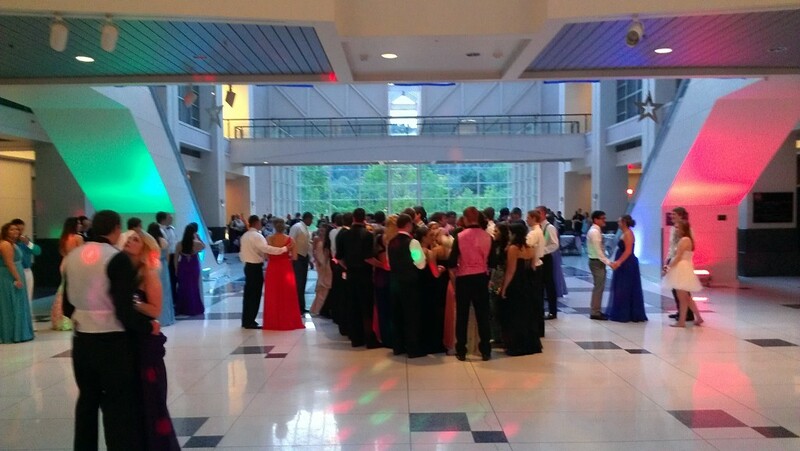 Looking good in their formal attire, students gathered on the dance floor in the Emerald Ballroom almost right away. 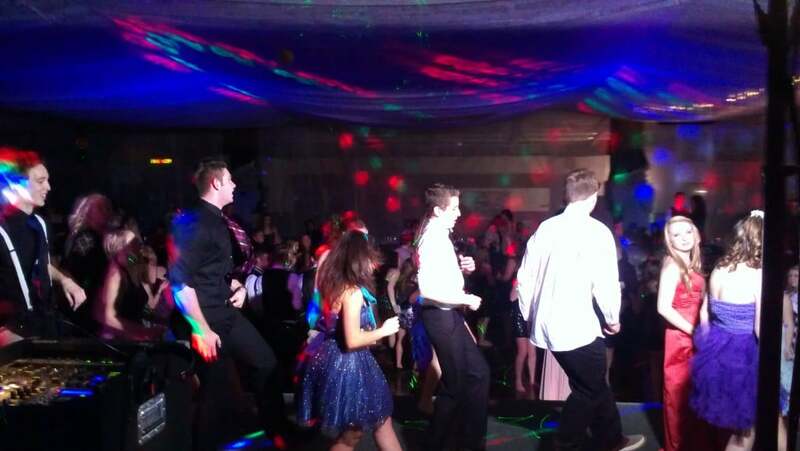 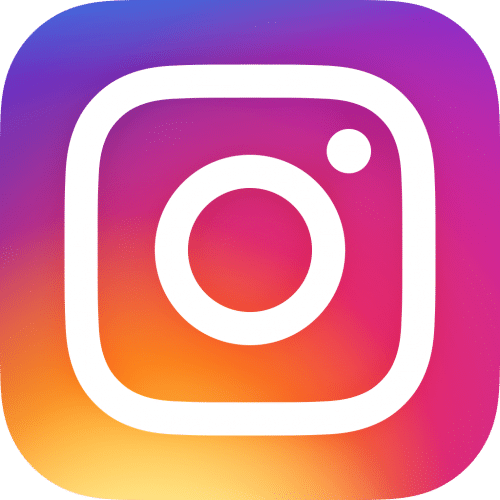 With the latest music from Chris Brown, Macklemore and Ryan Lewis and Pitbull, it was tough to resist and it seemed the dance floor was packed wall-to-wall the entire evening. 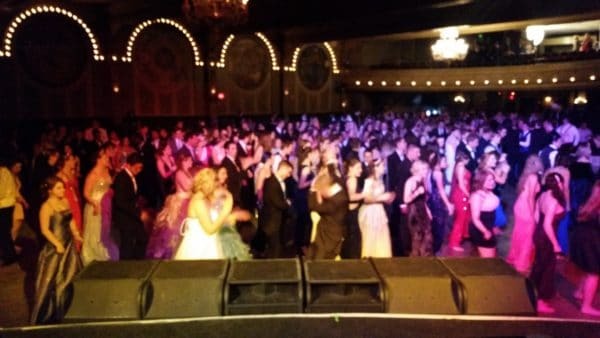 And the hits just kept coming from this Vancouver WA DJ… ‘Suit & Tie’, ‘Thrift Shop’, ‘Party Rock Anthem’, ‘Gangham Style’ and more. 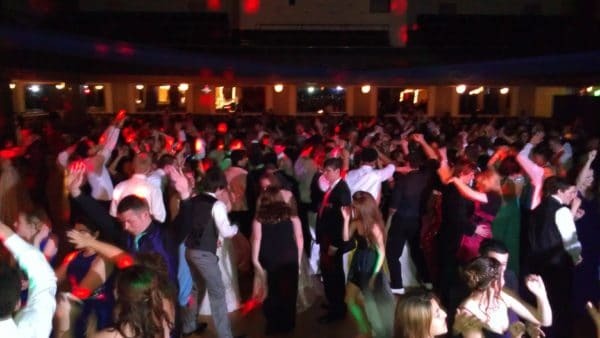 The King and Queen were crowned around 10pm and the court danced to ‘Collide’ by Howie Day.